Who we are, and why Boise. We manage your digital advertising in every facet, look at your industry competitors, and formulate a complete marketing strategy for digital or traditional advertising locally or nationwide. 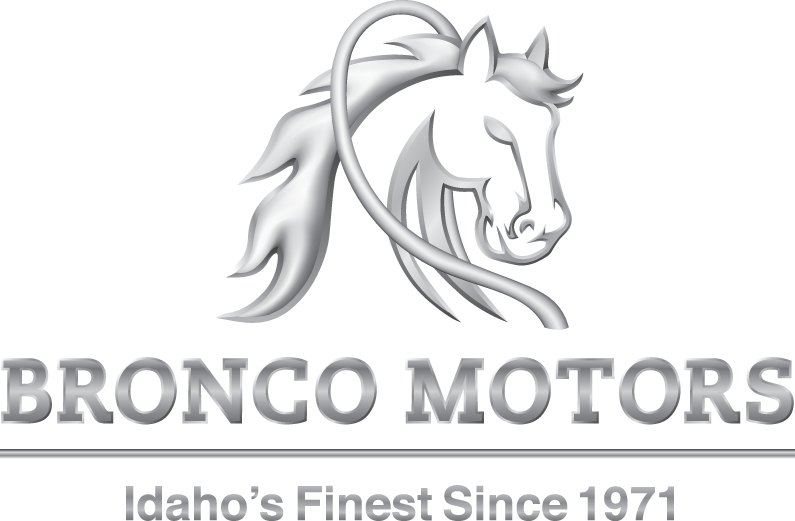 After nearly 10 years in the Boise, Meridian, and Greater Idaho area, we have been helping businesses large and small. Below are some of the companies and organizations we've help succeed in Digital Marketing, Social Media, Traditional Advertising, Or Data Analysis. Find out why these guys are the best. This is why we're passionate about data.